Courtesy of Operation Lifesaver, Inc. Under no circumstances is ANYONE allowed on Norfolk Southern property unless previously authorized. i.e. loading areas, viewing opportunities, etc. 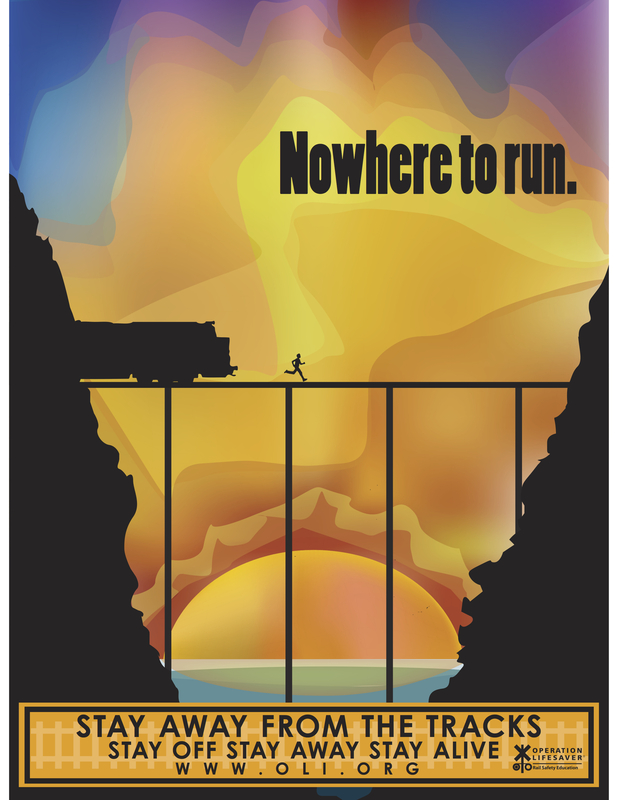 Stay off all bridges, trestles, and out of the rail yards. This is all private property and places of great potential hazard. Never stand on or lean out over the train tracks. Remember, Norfolk Southern’s right-of-way extends a few feet on both sides of the tracks and that is company property. 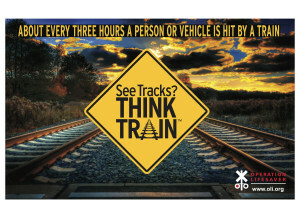 Do not place any objects, such as pennies and coins, on the railroad tracks. They could potentially shoot out from the train causing physical damage or bodily injury. Do not attempt to jump onto the moving train. It will only end badly. Be alert at all times: Look, Listen, Live. Be aware that the speed and distance of a train can be misleading and that they are traveling much faster than it looks. If not in a public area, get permission from property owners before you set up to watch and photograph the excursion train pass. Respect all law enforcement officers and local laws. Respect the train crew (engine crew, car hosts, etc.) at all times and follow any instructions they give you. Only approach the locomotive when the crew says it is okay to do so. Small children must be under adult supervision at all times. We want them to have a fun, safe time so they grow up to be railfans too! Never assume when a train is coming. 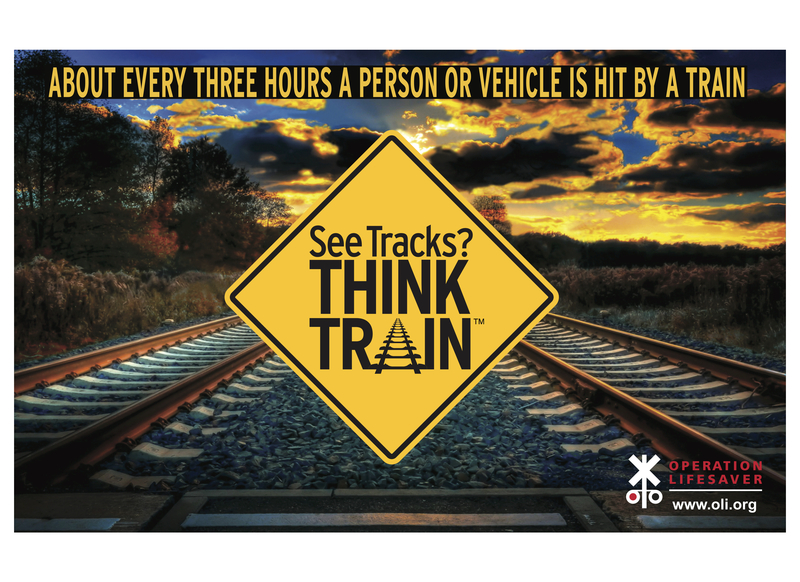 Be vigilant at all times and stay off the tracks. When chasing be mindful of crossings. Trains do not yield. Following these general rules and guidelines will ensure that 611 will have safe operations for years and years to come. For more information, see our friends at Operation Lifesaver, Inc.